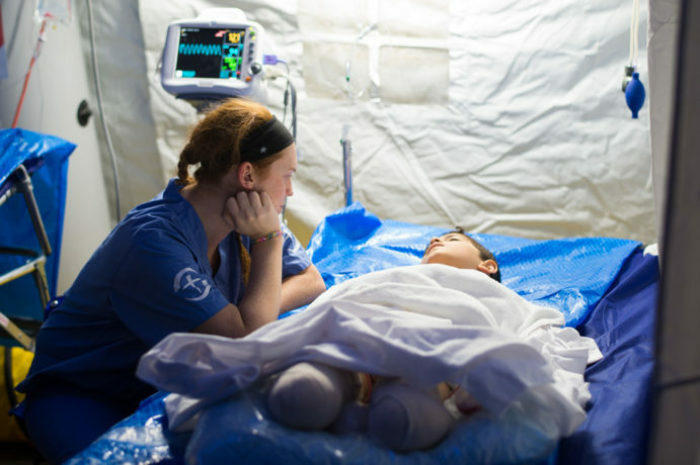 Dr. Paul Osteen will never forget the horrors he witnessed in Mosul, Iraq. 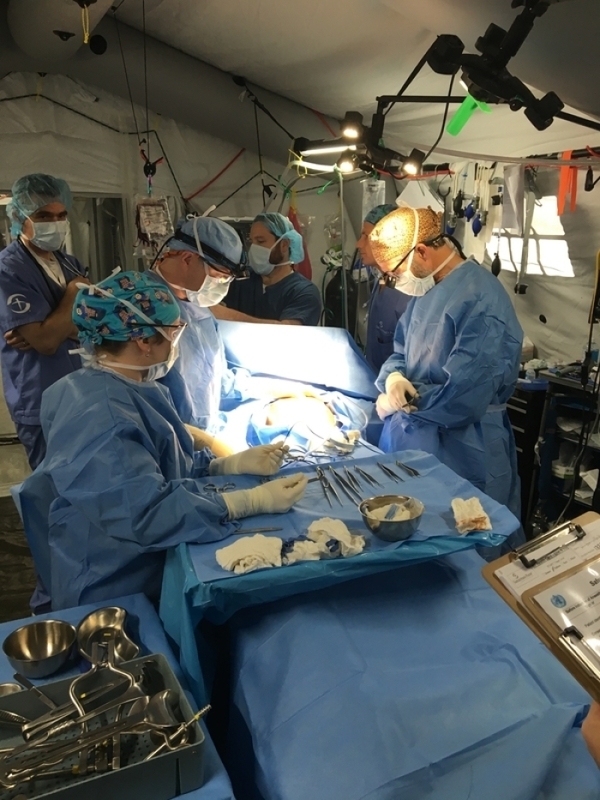 A general and vascular surgeon, Osteen worked for two months at an emergency field hospital located 12 miles outside the Iraqi city during a time when hundreds of thousands of civilians were trapped by ISIS. As part of a joint venture between the World Health Organization and Samaritan’s Purse, Osteen, the older brother of Joel Osteen, served as the hands and feet of Jesus to those devastated by war. Osteen recalled the story of one particular patient, a young man who needed a leg amputation due to injuries he suffered during the conflict. Osteen’s work extends beyond the Middle East. 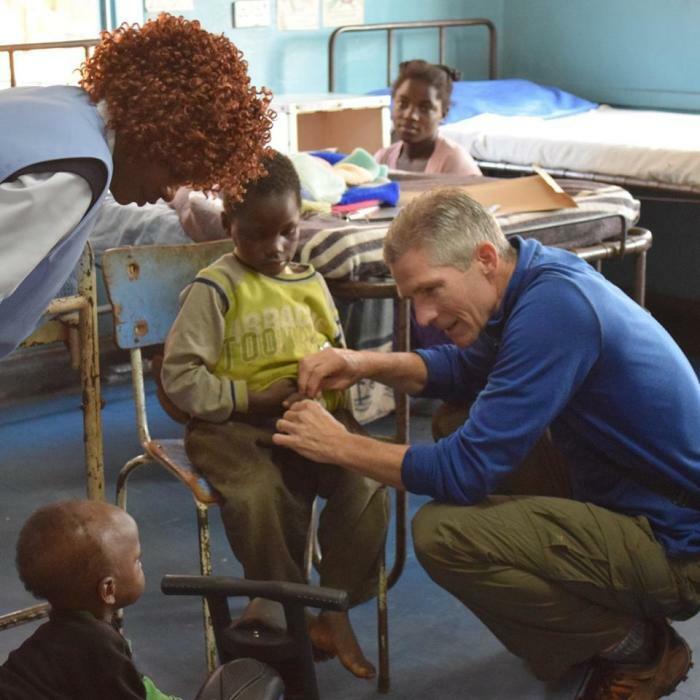 In addition to serving on the pastoral staff at Lakewood Church, for four to six months each year, he, along with his family, travels to under-resourced countries in sub-Saharan Africa to relieve missionary doctors and surgeons while they go on furlough. While in Western Zambia one year, a local physician told Osteen he was the only qualified surgeon in an area the size of Louisiana. In fact, many African countries, he said, have just one doctor for every 30,000 to 40,000 people. In that moment, Osteen said God spoke to him, telling him to use his experiences on the mission field to start the Mobilizing Medical Missions (M3) Conference. The annual event, which will be held Feb. 22–23, 2019, at Lakewood Church in Houston, Texas, brings together doctors, nurses, dentists and other health care professionals, as well as anyone who has a desire to use their skills to meet pressing global health care needs. More than 70 global mission organizations, including World Vision, will be at the M3 Conference. 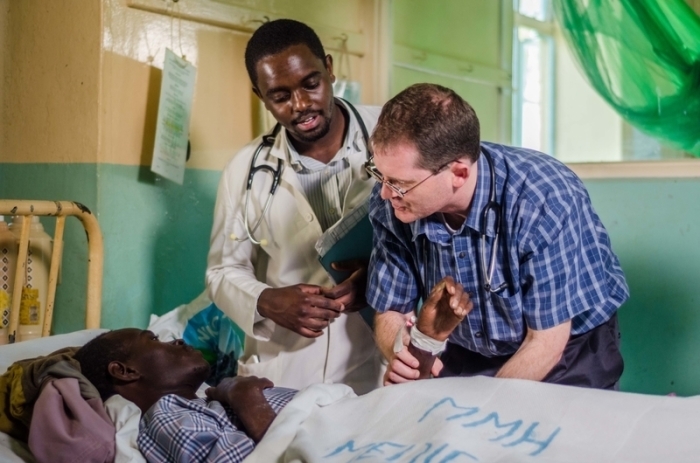 One keynote speaker at this year’s event is Dr. Jon Fielder, co-founder and chief executive of African Mission health care, a nonprofit strengthening mission hospitals to aid those in greatest need. He cited statistics revealing that much of the functioning health care in Africa is provided by Christian medical missionaries from the West and their African Christian colleagues — not government NGO’s or other state-sponsored organizations. “Mission hospitals tend to be more reliable, more competent, and more compassionate than those in the government system,” he said, adding that many of these hospitals train young Africans to be doctors, nurses, and other health care professionals, allowing them to better serve their local communities. More than 70 global missions organizations will be at the M3 Conference — organizations that change lives, communities and nations. From healing the sick to drilling for clean water, caring for orphans, and fighting human trafficking. The M3 conference is about connecting expertise, interest and passion to the world’s needs. To learn more, visit M3missions.com.